Today, we will talk about the most romantic flower in the world: Roses. 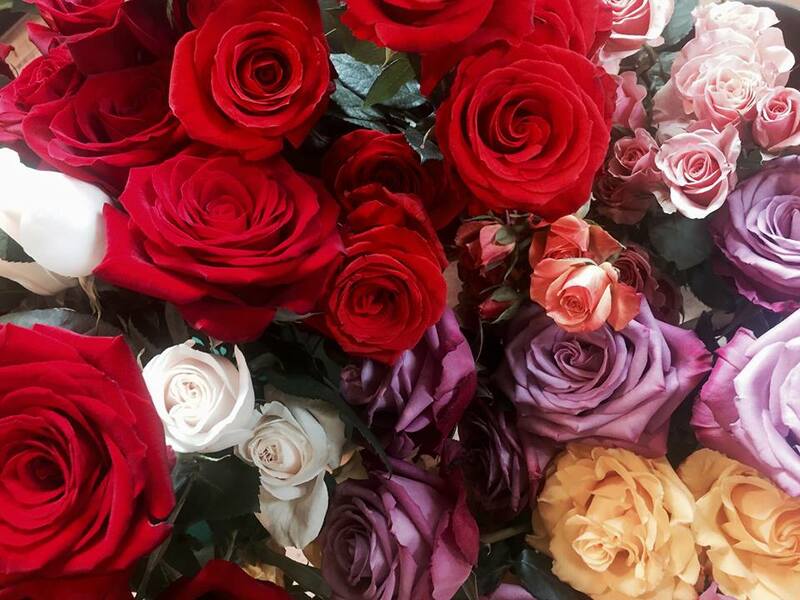 There are over 30,000 varieties of roses. With different colours, shapes, sizes, etc. Roses keep its #1 position in the ranking of most popular flower. The cultivation of roses is thought to have began in Asia around 5000 years ago. Cultivated roses weren’t introduced into Europe until the late eighteenth century. Until the beginning of the 19th century, all roses in Europe were shades of pink or white. But here is the question that everyone wants to know. 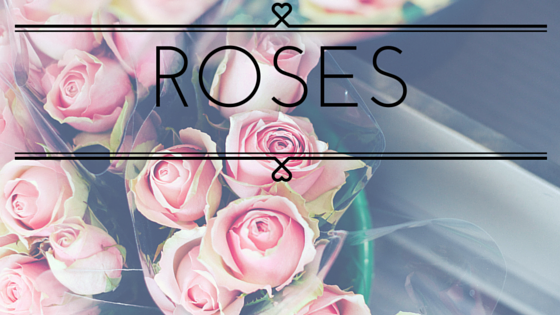 When did roses become the symbol of romance? Well, the romantic symbol of the red rose only came from China around 1800. 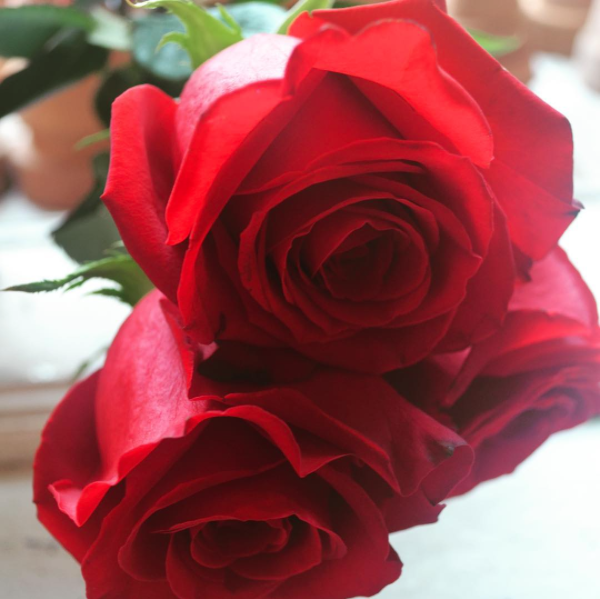 Roses appreciate flower food in their water, and should have fresh water every few days (and don't forget about the fresh cut as well, about 1 inch up the stem) . Cool water is preferred, since warm water causes the bloom to open at a faster rate, and your roses won't last for too long. The thorns should have the sharp tips cut off, but not entirely removed from the stem itself. Like all flowers, there should be no greens or foliage submerged in water. Roses are susceptible to Botrytis.